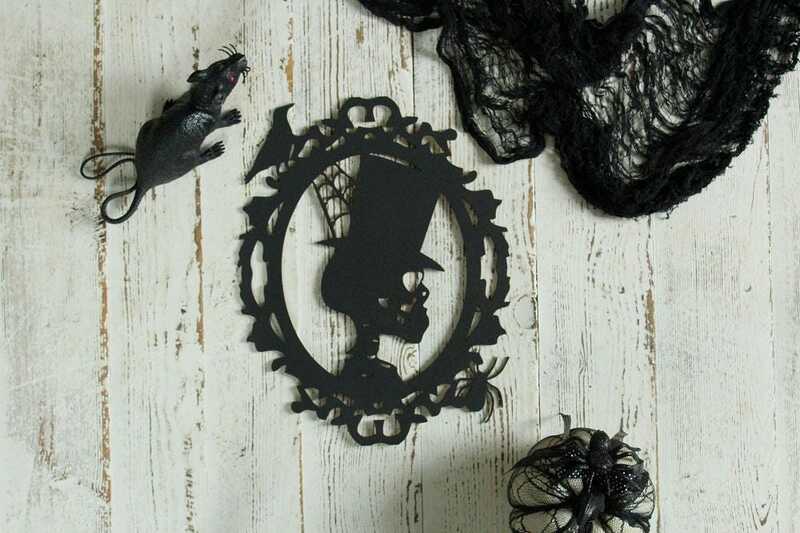 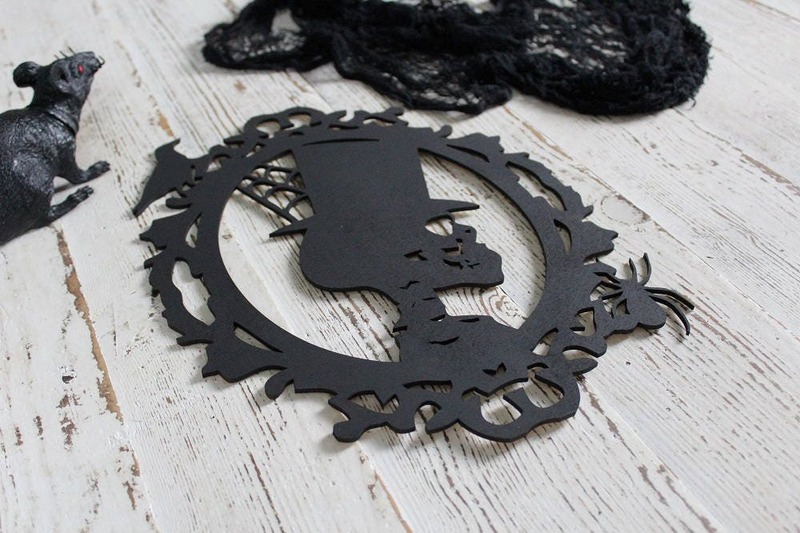 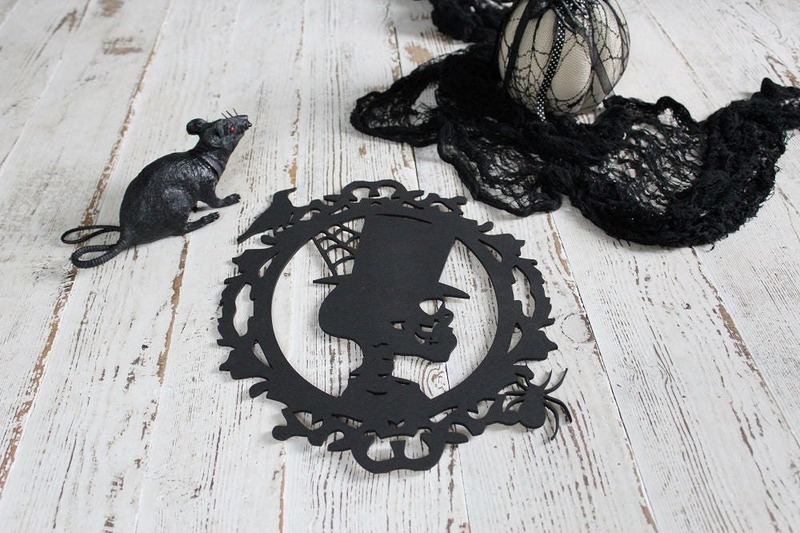 Our Skeleton Head Silhouette Sign is sure to make the perfect addition to your Halloween decor.! 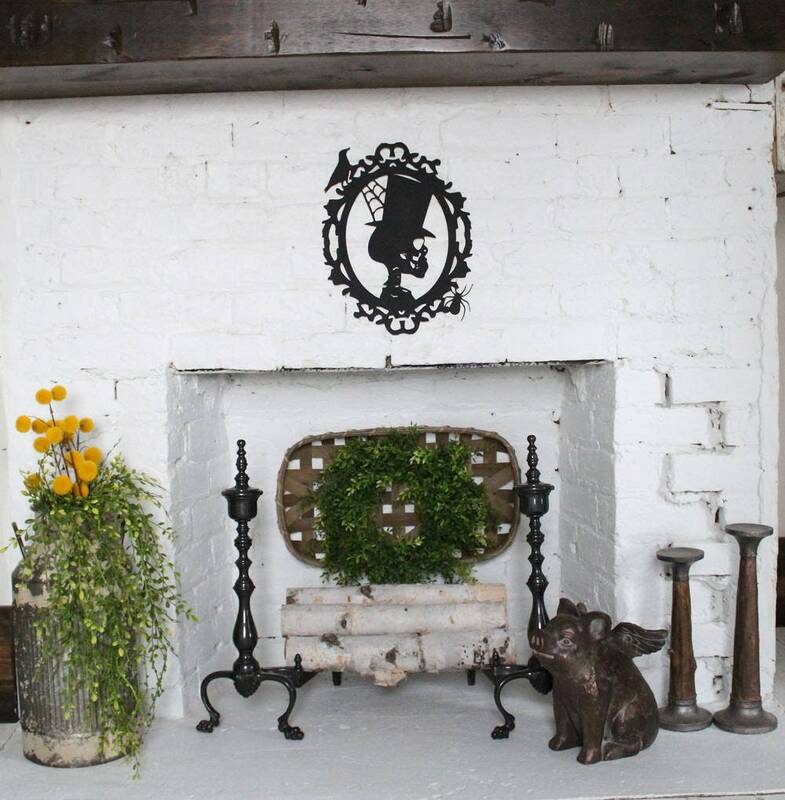 Add the sign to a gallery wall, attach it to a wreath and so much more. 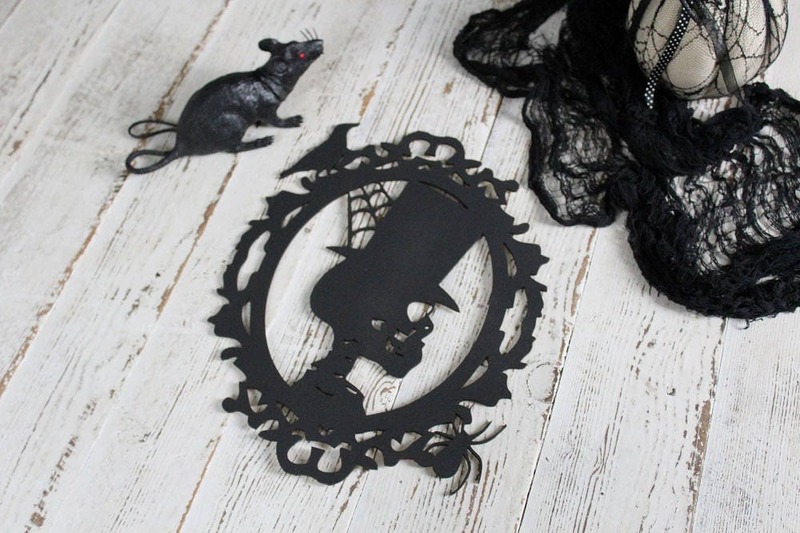 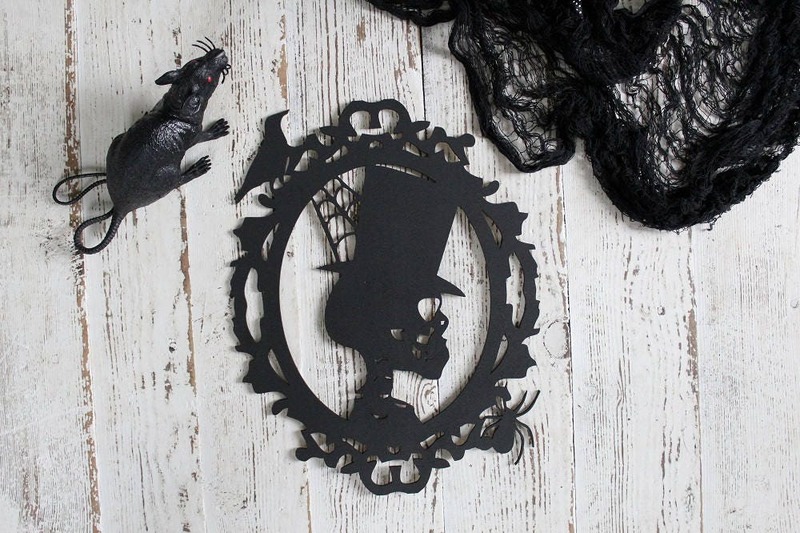 We have quit a few Halloween signs available in our shop, purchase more then one and create a creepy gallery wall.